This is a free CAL that launched on the 11th of May 2018 and is now completed. You can download all the files free below or purchase the Compendium which contains all files collated into one document. 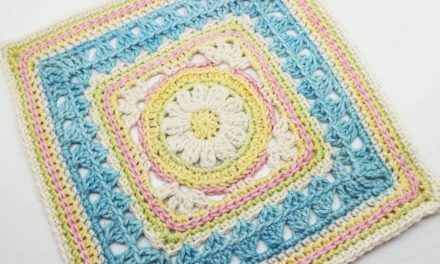 The pattern works through a large variety of stitches making it a great project to boost your crochet arsenal. 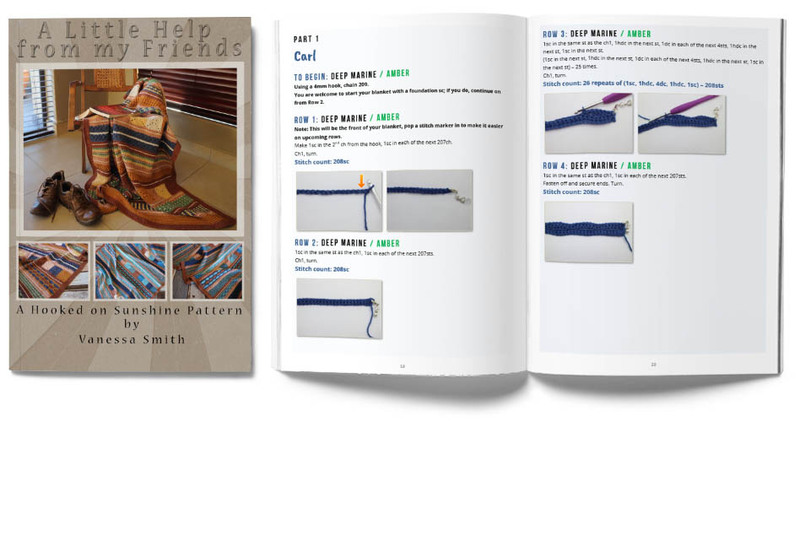 A little Help from my friends was run as a free CAL – and those files can be downloaded in parts, the compendium is a collated PDF file making life easier and also keeping the file size down. A little Help from my friends was run as a free CAL – so the original files by part are available here for download. If you would like all the files collated into a compressed and singular document consider purchasing the Compendium instead.